As we gear up for another exciting season football season, we look forward to another set of talking points; lovely dribbles, perfectly timed tackles and of course fantastic goals. Football is evolving and you begin to wonder, can the beautiful game get even better? Ranging from players with different mind-blowing abilities to managers with tactics of an army general. The impeccable Swede has been relentless over the seasons, winning various league titles across Europe. With a record of 38 goals last season as well as winning the Ligue 1 player of the season award, he has shown that age is not a hindrance to real quality. 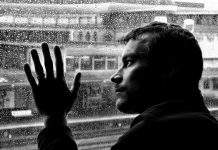 The 34 year old left on a ‘free Transfer’ from PSG to Man United and has already made himself a nuisance to defenders. Clearly, you want to watch the rest of his incredible story unfold. Look out for the Zoolander/Drake impression some more this season. First, this young man has had quite the eventful year. He was the Player of the tournament and top scorer at Euro 2016. 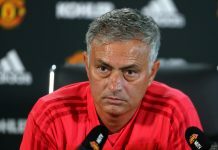 His efforts helped France and Atletico Madrid to runners-up places at the European Championships and the Champions League respectively. He has grown over the seasons and proven to be an influential player. Expect more fireworks from the Frenchman. The former CSKA Moscow attacking midfielder/forward has been on the rise for so long. He has always been known for his ability to hold on to the ball, speed, short passes and quick dribbles. The Russians nicknamed him ‘Myca’. 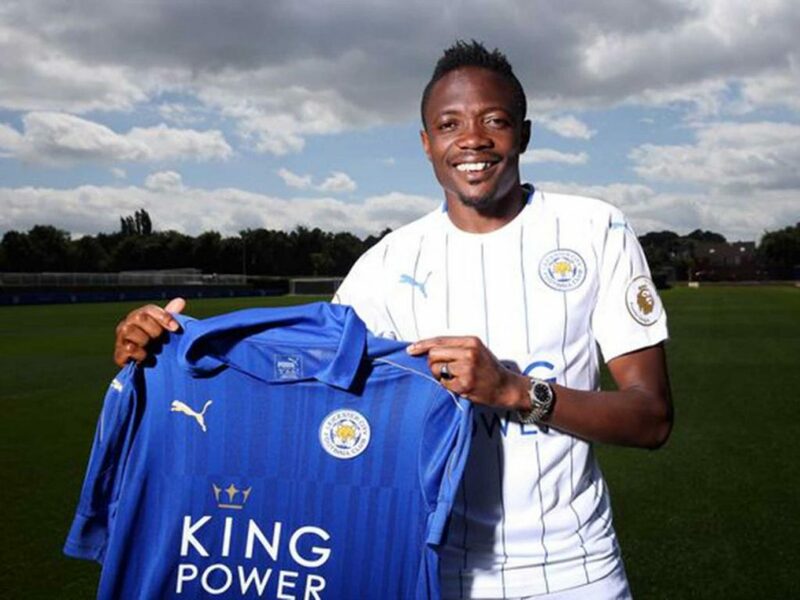 Consequently, the £16m (N6.8bn) buy was described by the Leicester boss Claudio Ranieri as an airplane. Yes. Airplane. “I don’t know if he’s as quick as Jamie Vardy but he has lots of speed. It’s very important to have another airplane in our squad,” he said with his usual mirth. Watch out for this pacey man or you might miss him. Known for his deceptive style of play as well as scoring and assisting abilities, Mahrez was astounding last season. Also awarded the PFA player of the year, Algerian Footballer of the Year, and a place in the Premier League PFA Team of the Year he was a highlight of the Foxes’ title. 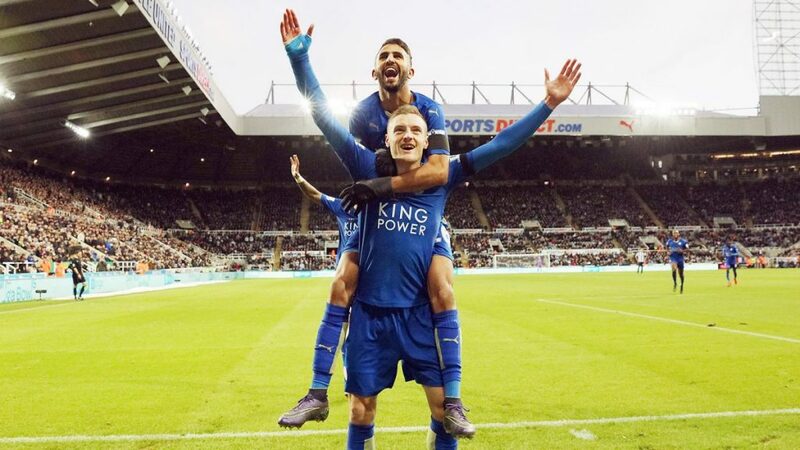 Already the subject of so much attention, we can’t wait to see more Mahrez magic this season. Bavaria’s latest young talent acquisition. To think that he’s only just 18 and plays with the experience level of a master, seems impossible right? He is known for his versatility in various positions in midfieldbut his brute strength iscomplemented by an impressive level of skill. 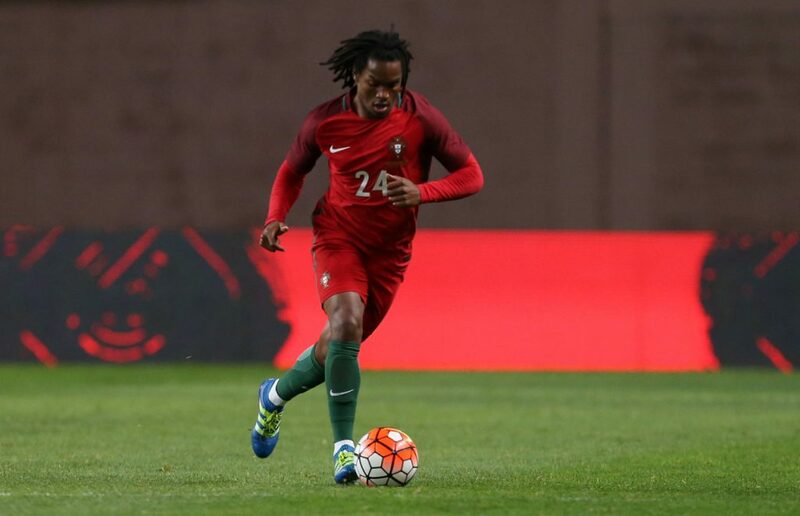 He won the Young Player of the Tournament at Euro 2016 where Portugal came out tops. Credit to Bayern Munich for putting faith in him as he only started playing regularly for Benfica barely under a year ago. He may have a lot to prove but keep your eyes peeled. Casemiro’s importance at Madrid is key. The Brazilian youngster’s style comprises of strong tackling, passing, winning aerial duels and some nifty interceptions. By the Galactico standard he’s a bit nondescript. But don’t be fooled, he’s very central to Zinedine Zidane’s plans at the Bernabeu. He barely got chance to showcase his skills for Brazil at the Copa America Centenario as the Selecao were kicked out however for Real Madrid he could be the biggest beneficiary of failed Paul Pogba interest. 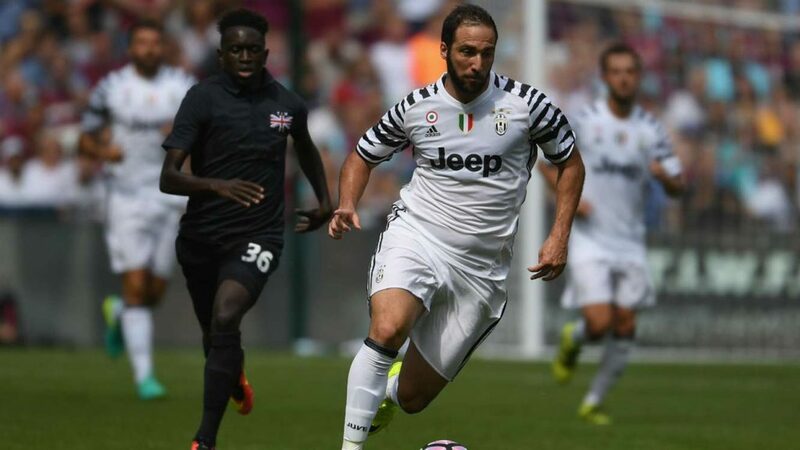 There’s a reason Juventus made Higuain one of the Top 5 most expensive players. Can he show it? He didn’t have the best Copa America as Argentina got defeated once again by Chile in the final. The former Napoli player was however the highest goalscorer in Italy last term. His 36 goals led Juventus to purchase him for a whooping €90m. He has to prove his worth to Juventus as well as hope to disappoint the snarling fans he left behind in Naples some more. The Frenchman’s talent remains undeniable. 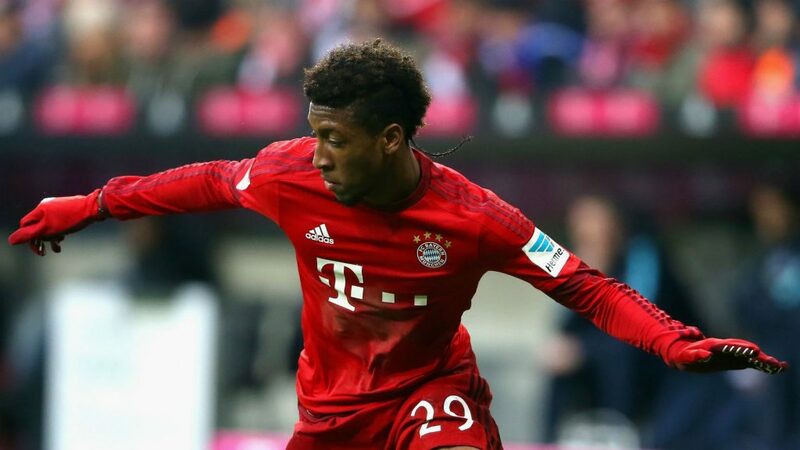 Currently on loan from Juventus to Bayern Munich, he’s one of the most prominent young players in world football. He has shown his quality at the Allianz Arena and for the Les Bleus too. Improving with almost each game that passes he could be quite the problem for the opposition to deal with under Carlo Ancelotti this season. Hi haters. 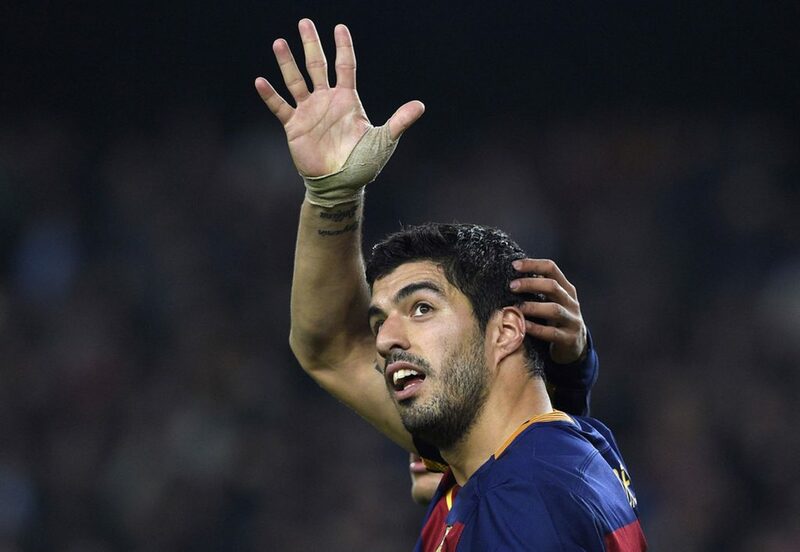 Hate him or love him, Suarez remains deadly on the pitch. Once a magnet for so much controversy, (biting, racism, etc.) 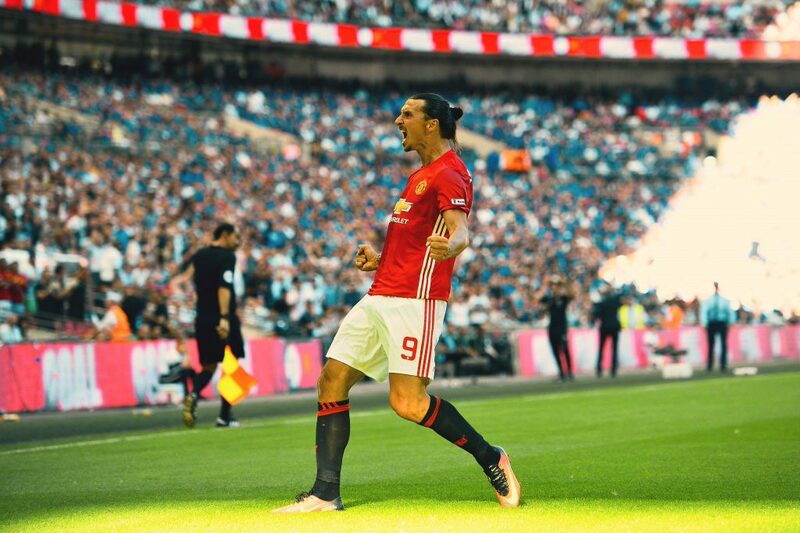 He is probably the most divisive striker in the world. Some call him El Conejo (which means Rabbit), others call him El Pistolero (which means Gunman). Whatever the case may be, he is one of the top strikers out there today. Tormenting defenders relentlessly, few can wait to see if he outdoes himself once again this season. 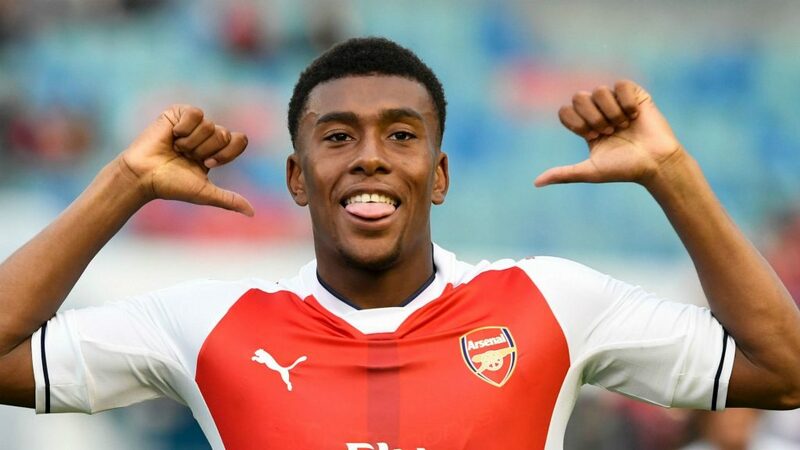 After a breakout season with Arsenal last term, the Nigerian forward has already set lofty targets for the season ahead. Furthermore, is manager Arsene Wenger has placed a lot of confidence in the youngster. His displays in pre-season gave a glimpse as to why that’s the case. Besides, it doesn’t harm at all to share genes with the great Austin “Jay Jay” Okocha does it? Non Stop. Willian’s passion is undeniable. Despite the fact Chelsea had one of the most disappointing seasons, the Brazilian always stood out with his set-pieces and overall effort. He was a wild-card for the Blues with his consistency and was such a good team-player. With Antonio Conte coming in and known for demanding healthy workrates from his players Willian will surely be an asset this season. Super Mario needs a break, and very soon too. It is the return of the prodigal son. 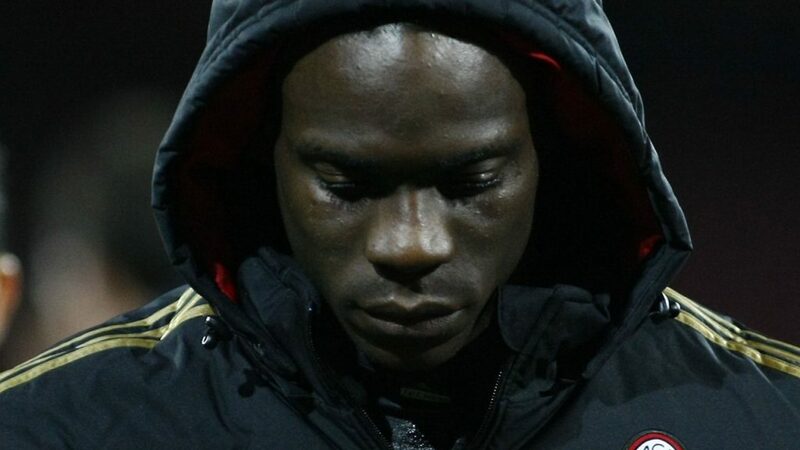 The highly controversial Super Mario is back in the Premiership with Liverpool, for now. After an uneventful loan spell at AC Milan where he scored a single goal in 20 appearances, it’s really bizarre that the Italian has gotten to this point. Moves to Ajax and Chievo have been mentioned but suitors all remain wary. He has the ability, we’ve seen that before. It’s just the temperament that remains a doubt. Let’s see how this one pans out. 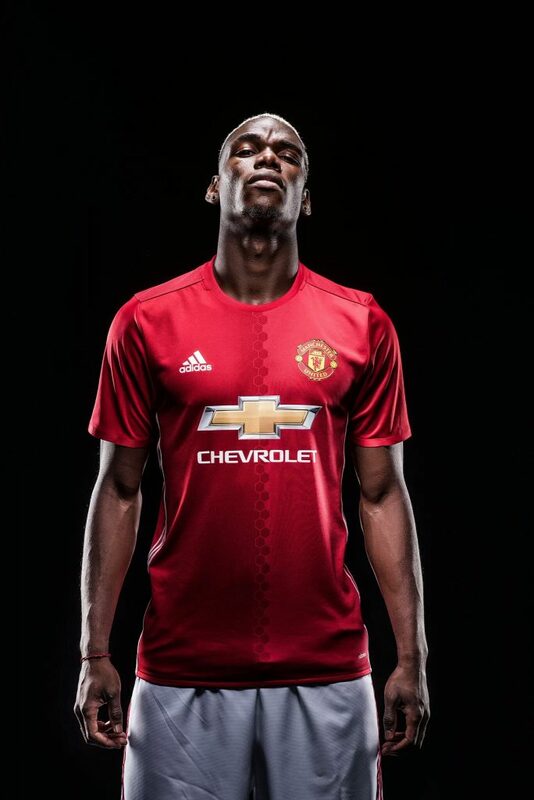 Manchester United, delighted to add the Frenchman to their squad, shelling out £89.3m for him. This fee thus eclipses the £85m Real Madrid threw at Tottenham Hotspur for Gareth Bale. Definitely a livewire, it is certain all eyes will be on the ex-Bianconeri player. This list is incomplete without a pair of players that keep smashing records. Elevated above the rest of the playing field as football gods, you can tell that this season will even bring more plot twists in their collective story. The only player to have won 5 FIFA Ballons d’Ors in football history and the first to win 3 European Golden Boots too. His style remains hard to explain and he keeps dazzling. Despite the fact Barcelona lost out on the UEFA Champions League, Barça won a treble of other notable competitions. He may have retired from playing with the Argentine national team but you get the feeling he could try one more time to rally his international teammates at Russia 2018. Along with Suarez and Neymar, we expect more fireworks this season. These Two are not tired yet, are they?
. 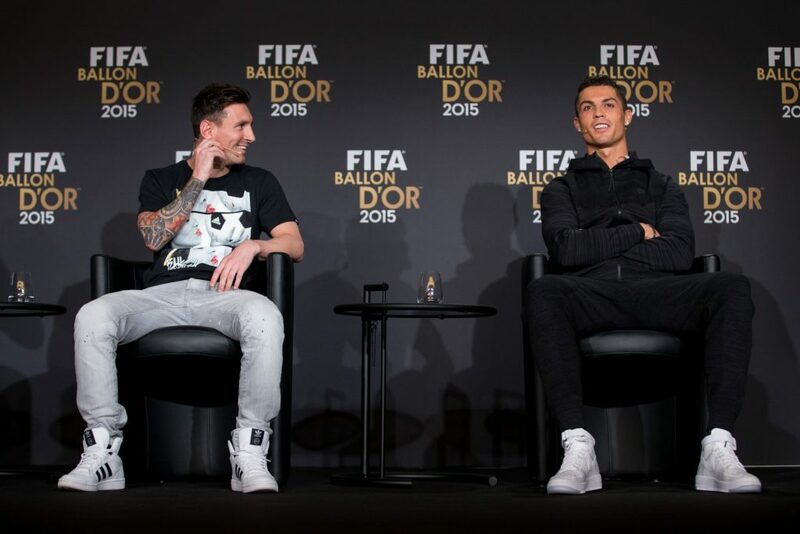 With 3 Ballons d’Ors, Ronaldo is known to be a prolific goal scorer and over the years his hard work has paid off. We hope to see more of his good style of play this season.